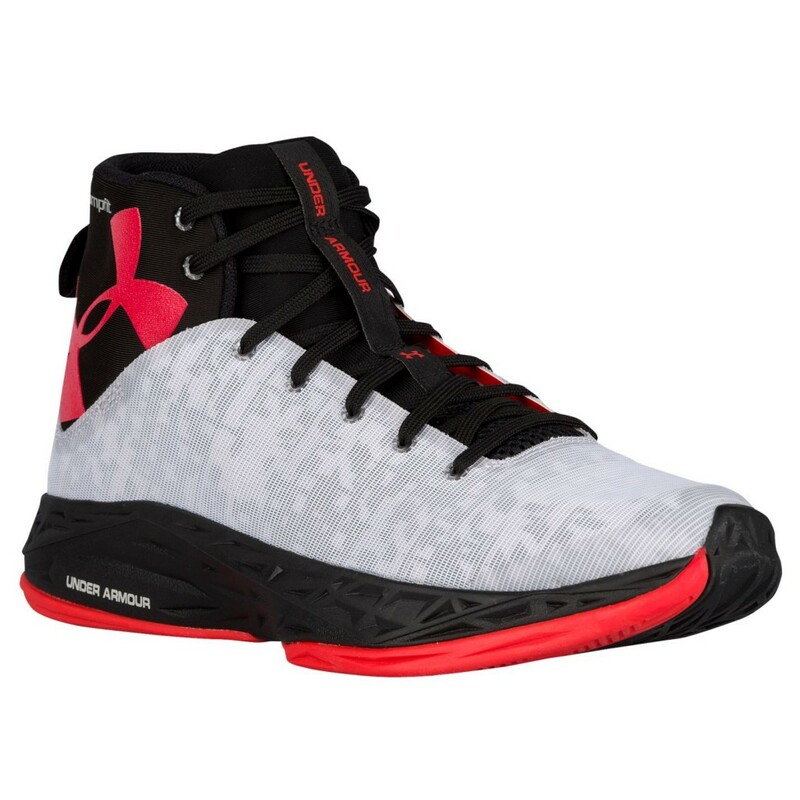 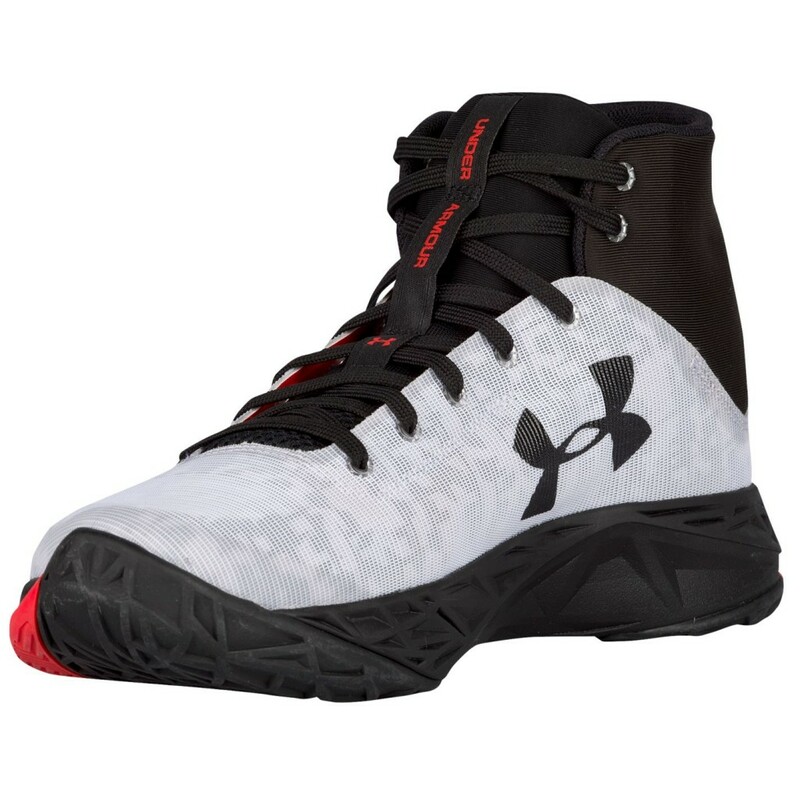 Here is a mid-level basketball shoe from Under Armour. Dubbed as Fire Shot, synthetic upper was used with reflective underlays for some added effect. 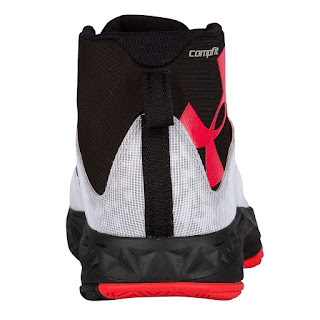 It looks thin though and I hope it won't give any hot spots or irritations since that is the hurdle that synthetic uppers face. As long as it is soft and giving but still able to give some support, then I am okay with it. 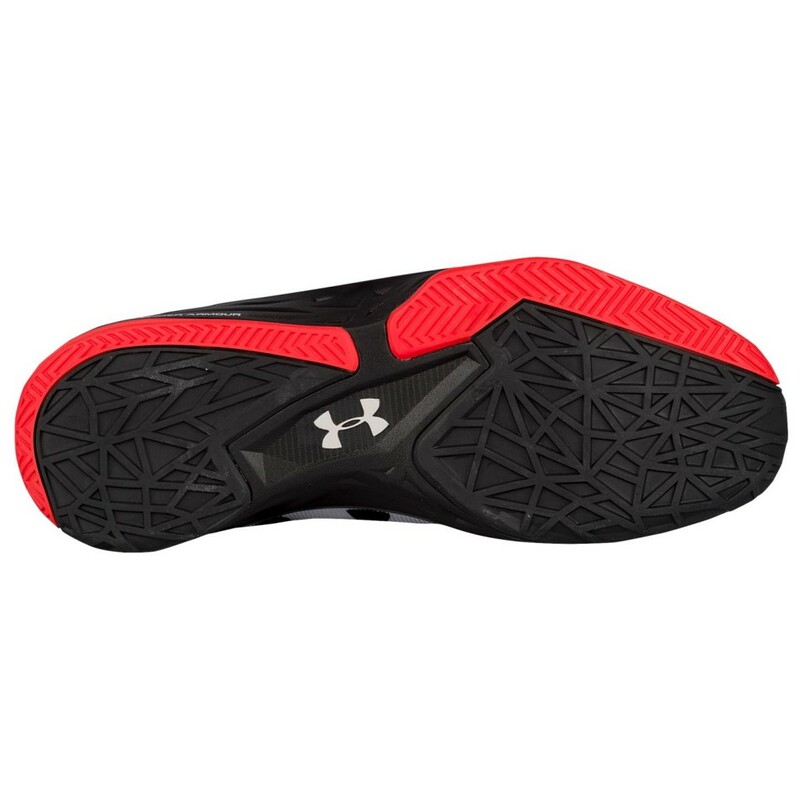 The shoe's collar features UA's Compfit which is a soft neoprene material that hugs your ankles giving you a good custom fit and lockdown without sacrificing your ankle range of motion. 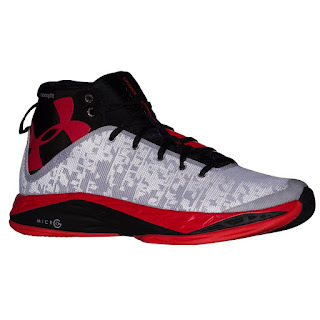 So this is good if you love playing mids but would want some range of motion like a low-top shoe would give. Micro-G cushion provides good cushioning while the traction is a mixture of herringbone and some other pattern which could withstand outdoor ball games. The shoe retails for $120 and would be nice if these reach the Philippines as well. 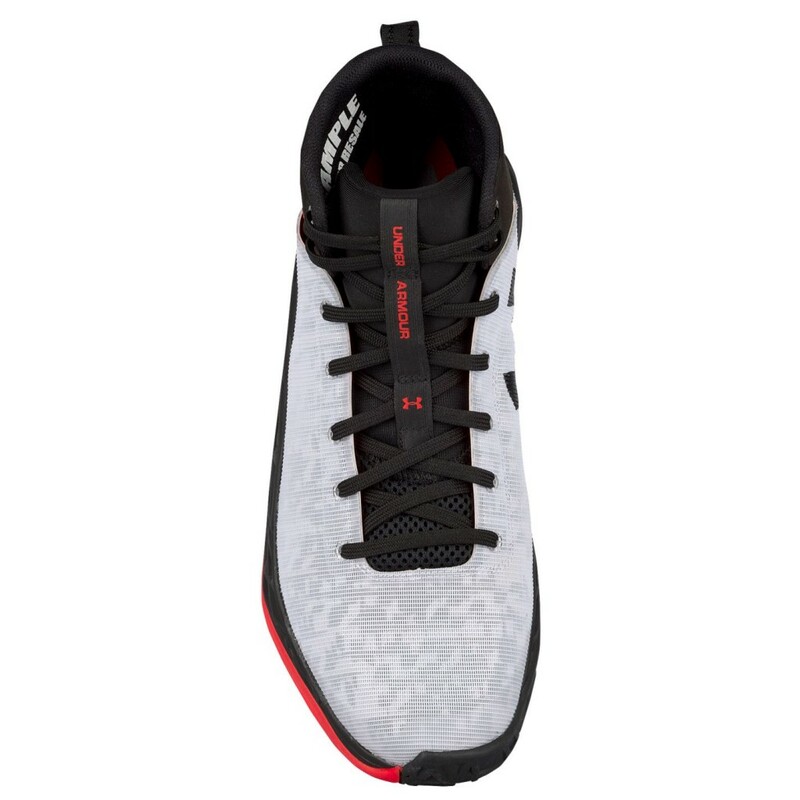 If you are interested in copping them, click the link <HERE>.